We’re home bakers, with a specialism in baking vegan cakes. We bake the recipes you know and love, the bakes you miss and didn’t know you needed. From cookies to cake, to pastries and cupcakes, our home bakery covers all aspects of a commercial bakery – but the goodies are straight from our own house’s oven. All of these cakes include free delivery when ordered outside of the home bakery hours! 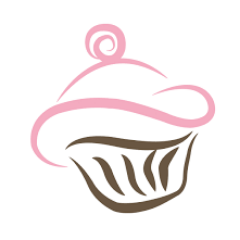 280 Bakes creates baked goods home baked with love, tested with taste, and sold at fair prices. Many of our customers are vegan, but we also bake for gluten free and other food preferences. We take requests!